A San Diego mom’s Facebook post has gone viral after she shared a photo of her twin babies’ cribs to urge other parents to not make the same mistake. Any parent will relate to what Johnson has gone through. Mistakes are easily made, and many of us have had close calls we’d rather not remember. By sharing her experience on social media, she’s reached thousands of people who might have a similar setup in their own kids’ room. Professional advice on the safest sleeping arrangements for twins varies. The American Academy of Pediatrics recommends that separate sleep areas are provided for twins and other multiples, and that co-bedding should be avoided (both in the hospital and at home). However, a 2012 study into sleeping arrangements in families with twins found that co-bedding twins was commonplace, at least in the early weeks and months. Over 65 percent of twins were co-bedded at 4 weeks; this decreased to approximately 42 percent by 13 weeks of age. A 2006 study carried out in the U.K. by Professor Helen Ball from Durham University found that there were advantages of co-bedding twins, including synchronous sleep patterns. 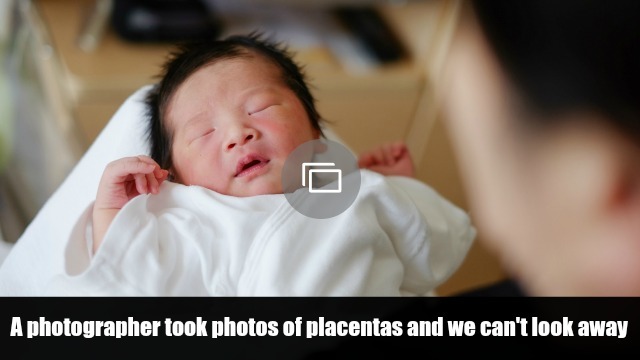 Ball’s research found no evidence of twins disturbing each other, overheating or suffocating. Place twins side by side in a cot only in the early weeks, when they can’t roll over or onto each other. They should not be close enough to touch and potentially obstruct each other’s breathing. Never place pillows, rolled-up towels, cot dividers or anything else between the twins. Start sleeping twins at opposite ends of their cot from the beginning — that is, each one in the feet-to-foot position with their own separate bedding firmly tucked in. When twins are able to roll, move them to their own sleep areas to prevent one obstructing the breathing of the other or causing an accident. Don’t place twins in the same Moses basket, even when very small, because a Moses basket isn’t large enough for two babies to sleep safely. 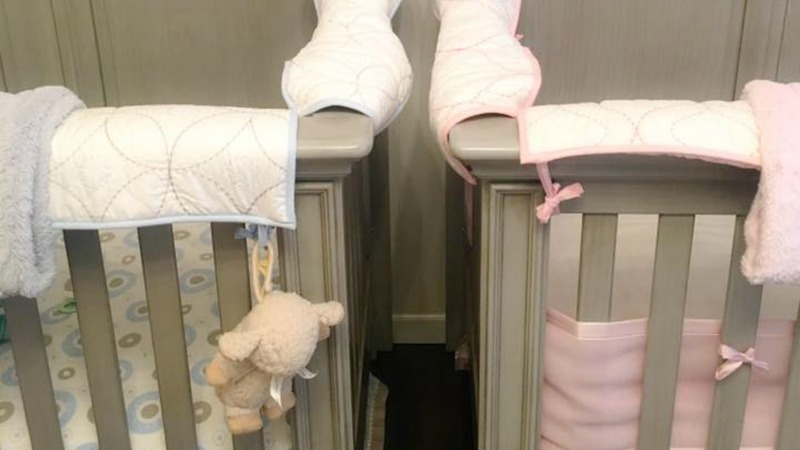 Additionally, as Johnson’s experience shows, when your older twins are in separate cribs, make sure the cribs are placed far enough apart that a baby is not able to become trapped between them. Little Caleb’s story is a reminder that as much as we try to stay one step ahead and eliminate every possible danger to our children, it’s perfectly normal to miss things. Hopefully his mom’s message will reach those in a similar situation.